An upcoming arcade racer from former Evolution devs. 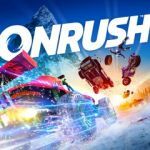 The name is in caps, it's ONRUSH. Also, Codemasters is the publisher. The developer is Codemasters Evo (basically Evolution Studios). 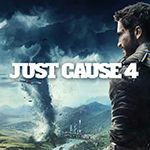 It will also be released on Xbox One, and on PC later on. Yeah, it isn't a racing game at all but it looks fun. The old entries should probably be deleted. From what I see, the first trailer used very early versions of the car classes we have now. So, the game is out. Has anybody bought it? I'm pretty sure every class has multiple 3D skins, which should be listed separately. There's 6 classes I think, those are all skins.